The estate is located in the southern part of the Languedoc, in the famous St Chinian appellation. Domaine Navarre is an exception in the wine world, thanks to him we are able to try grapes that doesn’t exist anymore. This is a 12 hectares’ estate on brown schist, surrounded by small Mediterranean trees, thyme and garrigue. Vines are grown in the respect of nature, natural cycles and earth. Wines under AOP Saint Chinan are bauhysed on Grenaches, Carignan, Cinsault and Syrah. But you will be able to discover some forgotten grapes such as Oeillade (a cousin of Cinsault) and Ribeyrenc. Ribeyrenc is one of the oldest grapes from Languedoc that dispersed after phylloxera crisis. No chemicals are allowed in the vines or in the cellar. The treatments used are based on plants, the soil is ploughed and the harvest is manual with a small team of 7 people. 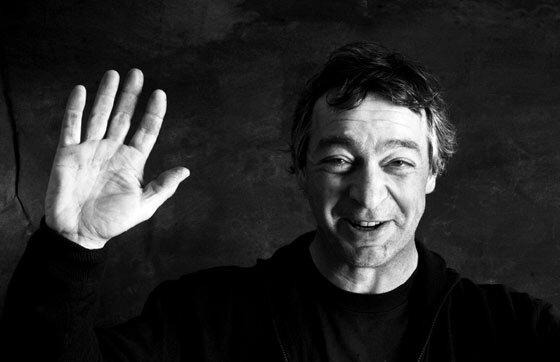 Thierry Navarre is the third generation to make wine. His passion for plants and especially vines bring him to make different wines from what we used to drink. He likes to share this passion with friends and good food. "Laouzil" mean cyst (schist) in Occitanese. Fresh black fruits, spices, herbal aromas of the Provence region are moderately blended into juicy wines. This cuvee includes one of the oldest original grapes from Languedoc: Ribeyrenc blanc. Blended with other ancient grapes (Clairette, Grenache gris) it produces a wine of simple pleasure, supple and fruity. This is a Languedoc wine with a Bordeaux blend. The harmony between those 3 grapes vareties brings nice cooked aromas and strength. 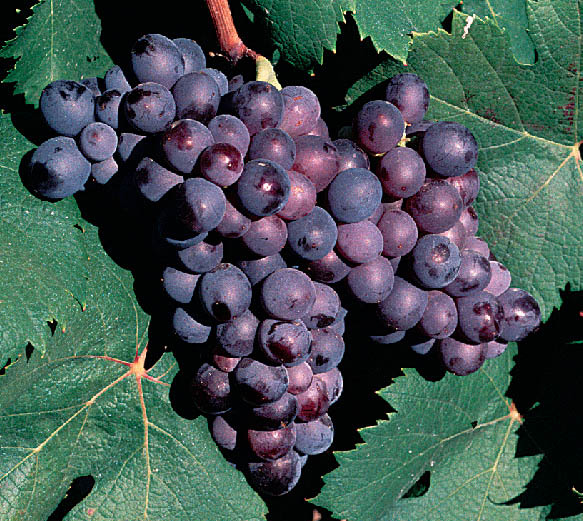 The Ribeyrenc is one of the oldest grapes in Languedoc, present before the phylloxera. There are only 3 vignerons farming this grape. The wine is clear, low in alcohol (11%), subtly perfumed and very complex. A very original wine.